I get to meet so many amazing people in this industry. 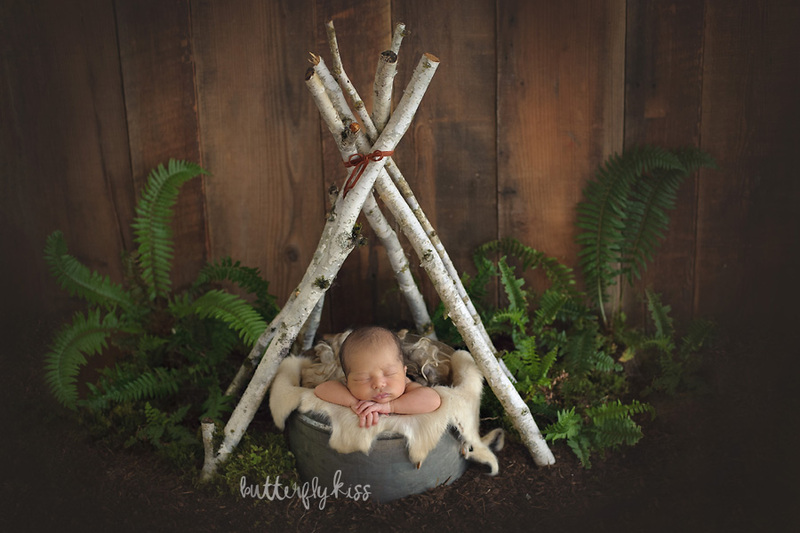 As a Tacoma newborn photographer I have been working together with Tacoma’s Birthing Inn to display my work. Not to mention all three of my own children were born there. This is where I met Reagan’s sweet mama. She is not only a birthing assistant, but also a doula and does placenta encapsulation. Sadly her husband got military orders not long after their 5th baby, and first baby boy, was born and have since moved away. They might not be here in person, however sweet Reagan and his big sisters’ photo is featured on display at St. Joseph’s Hospital. 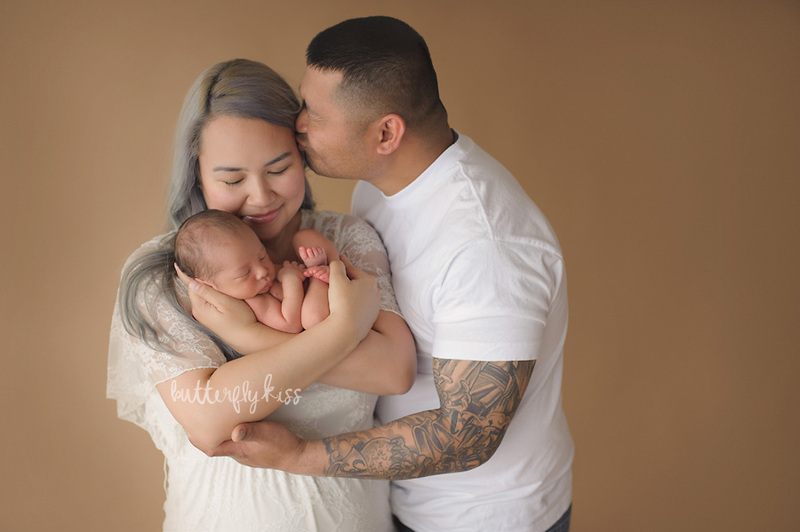 Lesheana was so kind to share her amazing birth story with us; continue reading to find out about how her fifth birth and first home birth went! 2 days past my due date, April 30, my water had slowly started to leak. Which was caused while trying to ripen my cervix by pumping for 20 minutes every evening starting on my due date. Finally the 3rd time I had taken out my Medela breastpump it gave me strong enough contractions to at least put a good tear in my bag. After a few hours of it being broken there were no contractions by the time I went into my midwife’s office the next day during a routine prenatal appointment. So we decided to make a plan that if later that evening, since sometimes it takes about 24 hours for labor to kick in once your water breaks, that if there were no contractions we would induce myself, naturally, by drinking a castor oil shake. Being a midwife assistant and seeing this simple drink work for so many women to start their labor, I had no doubt in my mind that if it came down to it and I had to drink a castor oil shake, I would be in labor soon after. Sure enough by 7pm there were no contractions so at 7:30 pm my castor oil shake was made and down the hatch it went! I decided to help speed things along and pump at around 9:47 pm for 20 minutes and immediately the contractions started and didn’t let up like they usually did when I stopped after 20 minutes on the previous nights. 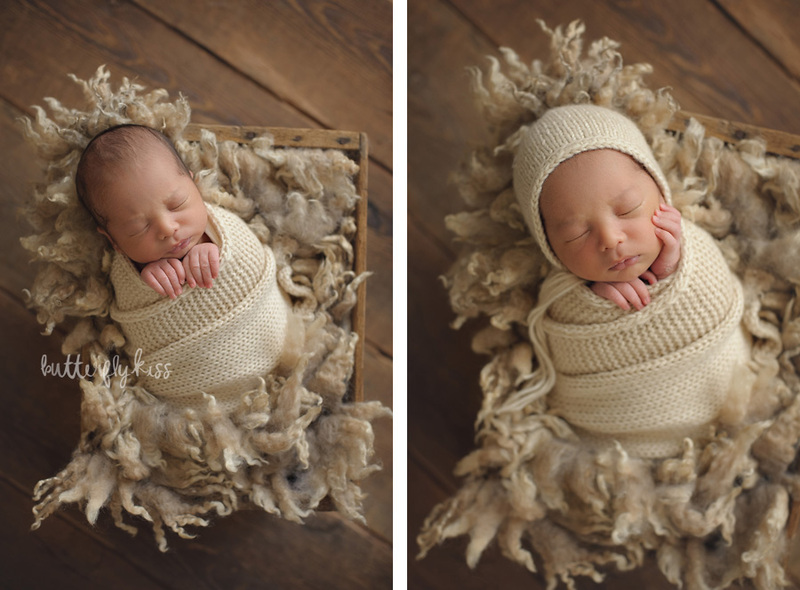 So i decided to start to monitor them as they were very mild yet started to become a little more intense after about an hour which is when I decided to update my midwife and she was immediately on her way to our home. 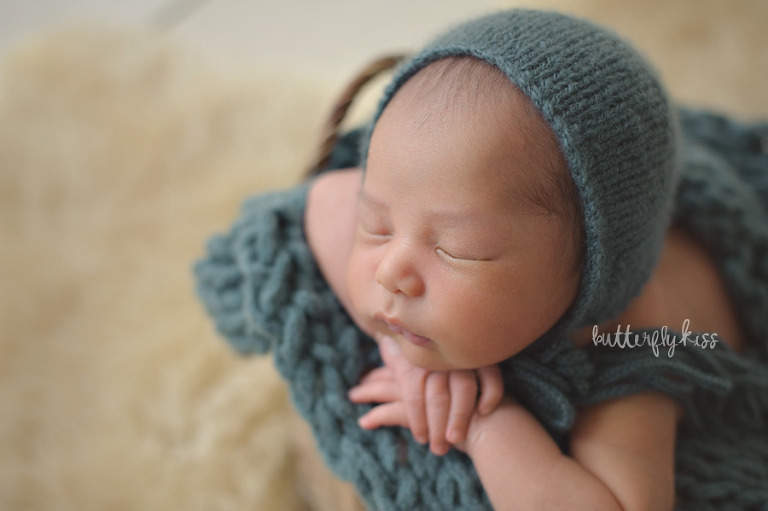 By the time she had arrived, which only took her less than 10 minutes, the urge to push became stronger and I could feel baby making his way through my pelvis and this was the first time I hadn’t labored in a hospital bed let alone been in labor at home to have my first home birth! Of coarse I had that I need to go “number 2” phase which i hadn’t experienced before. So i ran quickly to the bathroom only to have it be the pressure of our baby boy’s head. Then before you know it, out came his head with just the contraction pushing to get him out and then around 5 to 10 seconds later as I stood up off the toilet (no worries I sanitize it minutes before in case I wanted to labor there, Lol!) the rest of our little boy came rushing out into my arms at 11:05pm on May 1st. A whole hour and 18 minutes since the start of contractions. He definitely knows how to make an entrance! He had his cord wrapped around neck, only once, so my wonderful midwife helped by untangling him. He made a loud cry right after being born, and working in labor and delivery that was music to my ears and just as I suspected I knew baby was doing great! My 2 daughters, oldest 12 and youngest 4 1/2, heard all the excitement going on as we made our way from the bathroom to my bedroom and decided to see what all the fuss was about. 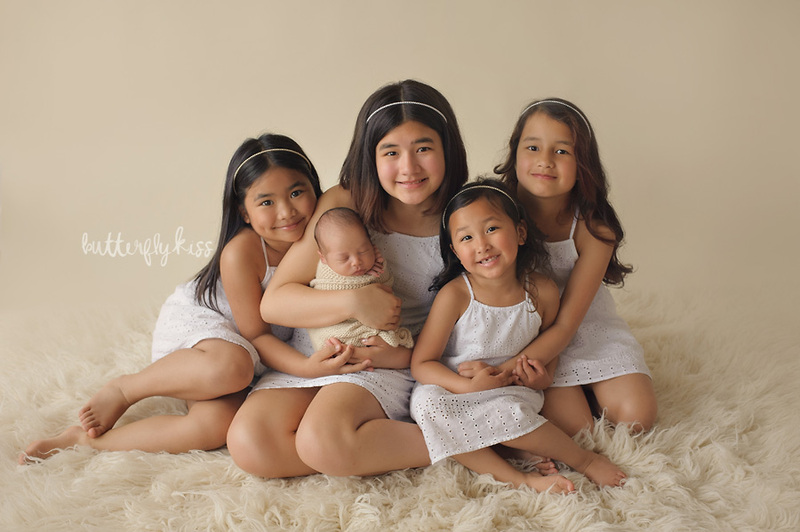 Their 2 middle sisters, 9 & 7, joined soon after. I can’t believe it! To this day I am still so amazed at how wonderful my 5th birth was because it was my first time laboring the entire time at home and having my 1st homebirth. Not to mention my midwife’s understanding for me to want to catch my own baby! We have had a lot of firsts with this pregnancy and delivery of our 1st son. From belly henna, belly casting, maternity/newborn/sibling/family photos, midwifery care, home birth and placenta encapsulation/essence! Having 3 hospital births, with my oldest/2 youngest and 1 birth center birth, with my second oldest, all being delivered by Obs, I would definitely say I prefer being in the care of a midwife. 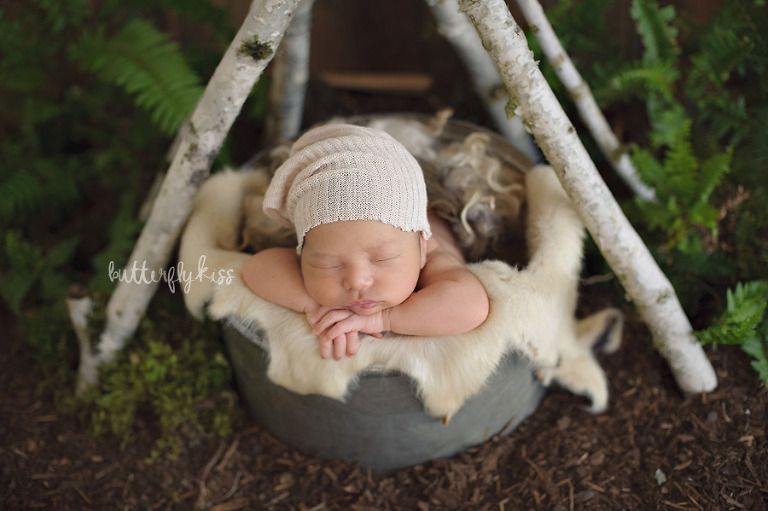 The care is more personal and the bond you create with your midwife is irreplaceable! Neva Gerke, owner/midwife at Laoch Midwifery, and her birth team (midwifery student Emmy and midwife/midwife assistant Tiffany) were an amazing support for our growing family and me, especially postpartum. Owning a small business where I provide placenta services, I was excited to finally get to work on my own placenta and take advantage of all the benefits it has to offer. It has definitely helped with my milk supply and given me a boost of energy which I really needed! Thank you so much for sharing your story with us! Have you had a home birth? Share your answer in the comments below. 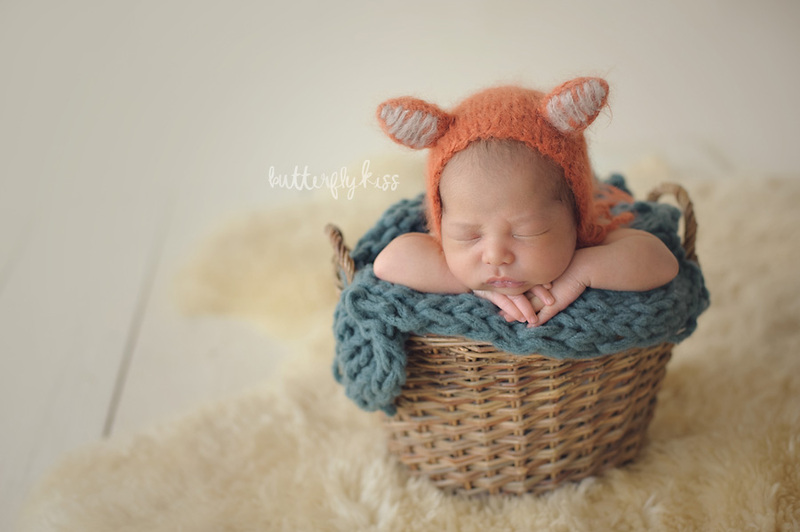 Are you interested in booking your own newborn session to celebrate the arrival of your baby? Please contact me today for current availability.